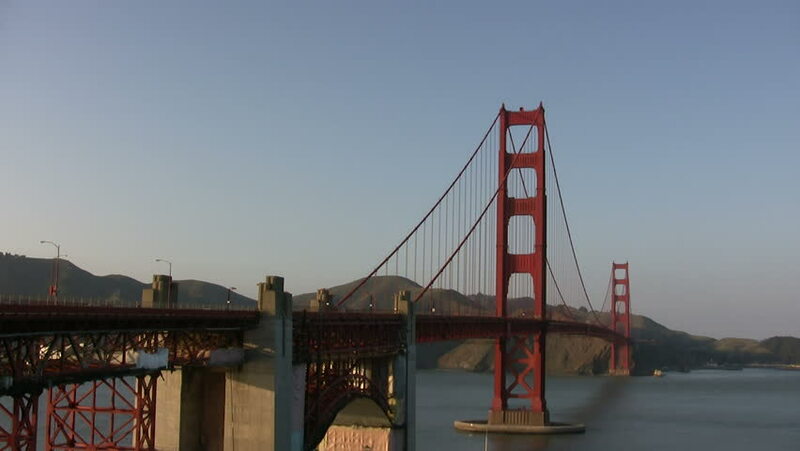 4k00:20View of the iconic Golden Gate Bridge located in San Francisco, CA. 4k00:17The Golden Gate Bridge as seen from Battery Trail in San Francisco, California. Shot on Red Epic. 4k00:09San Francisco, California, United States - April 16 , 2017: Golden Gate Bridge, San Francisco.